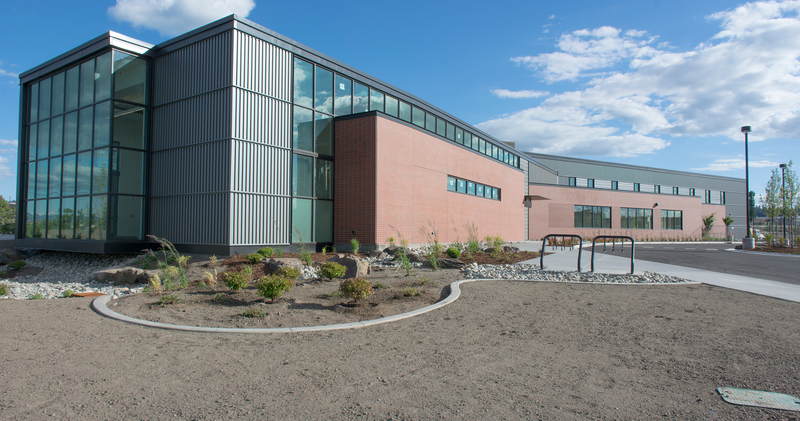 What’s been written about time and time again is finally complete: the Spokane Teaching Health Clinic opened its doors yesterday. 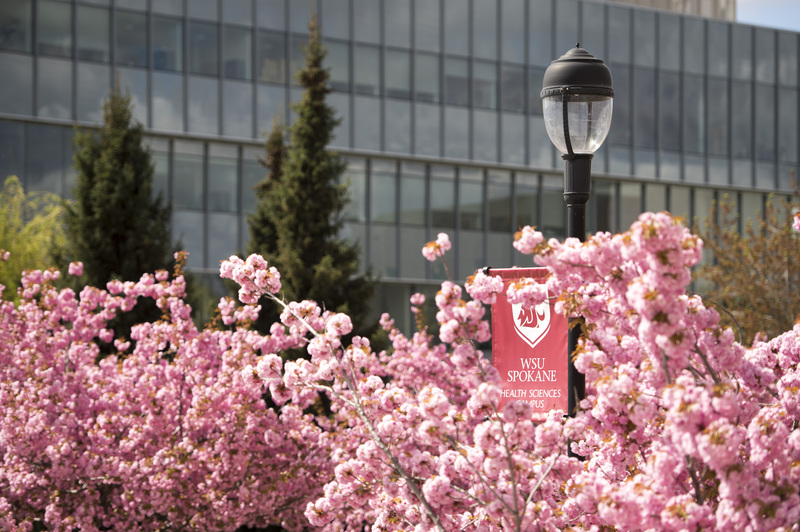 The clinic welcomed 43 new medical residents and will allow for health sciences students from WSU and EWU to gain experience working with patients. 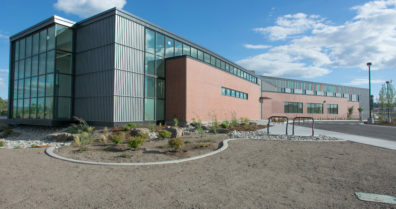 The clinic is the result of a consortium made up of WSU Spokane, Empire Health Foundation and Providence Health Care. The consortium has been successful in increasing the number of medical residency slots in Spokane and will continue to seek more. The College of Nursing’s simulation lab is one of the great features of our campus. It allows nursing students to get as close to real life experience as you can get without working with an actual human being. It helps train nursing students for incidents they will encounter in a health care setting, and even helped a recent graduate take control of a traumatic situation. 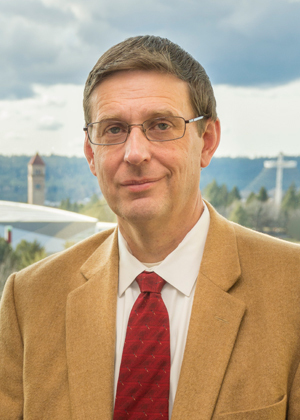 John Roll, a senior vice chancellor at WSU Spokane, was one of four WSU researchers named to the Washington State Academy of Sciences. Roll’s research work has focused on addictions, pain and more. He is also the interim vice dean for research in the Elson S. Floyd College of Medicine. Our Sleep and Performance Research Center was recently awarded $1.7 million to study cognitive flexibility training to combat the effects of sleep loss on decision making. Hans Van Dongen, a research professor in the College of Medicine, said the grant will allow researchers at WSU Spokane to find ways to reduce decision-making errors that lead to accidents at military installations, industrial settings and more. In 2005, Greg Belenky launched the Center, which has attracted accomplished researchers from across the nation. Belenky was the focus of a Q&A recently in The Spokesman-Review.